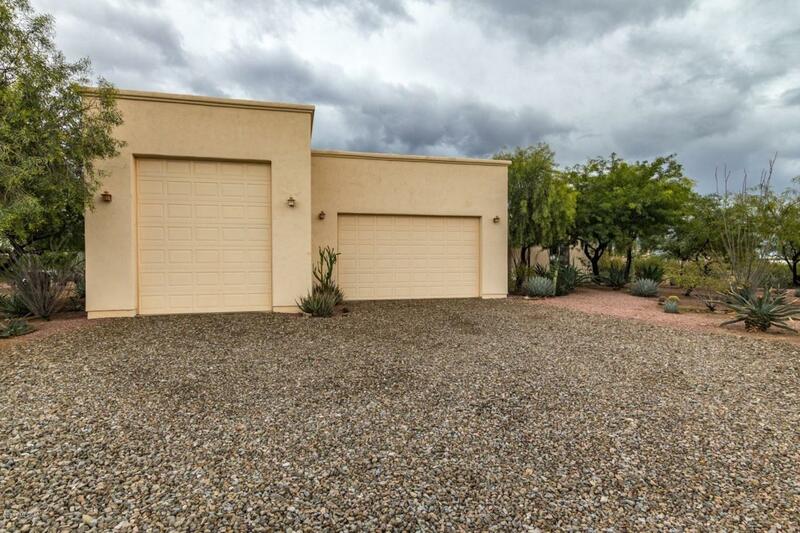 Highly desirable 3 bed 3 bath home with RV garage, 2 car garage, barn & horse corral on 4 acres with amazing mountain views! 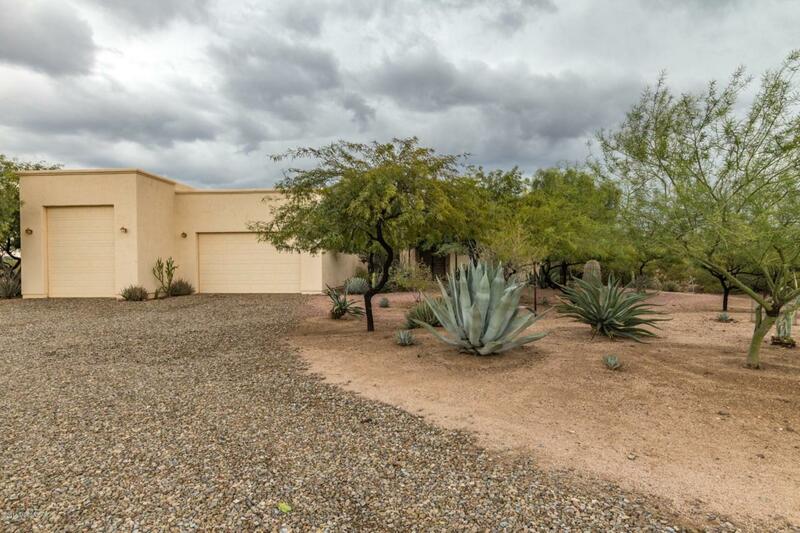 Home features 2 master suites, family room & Arizona room! Open concept kitchen features stunning granite counter-tops, beautiful cabinets with plenty of storage & pantry closet. Seller will provide new stainless steel appliances including smooth-top electric range, OTR microwave & dishwasher prior to closing. 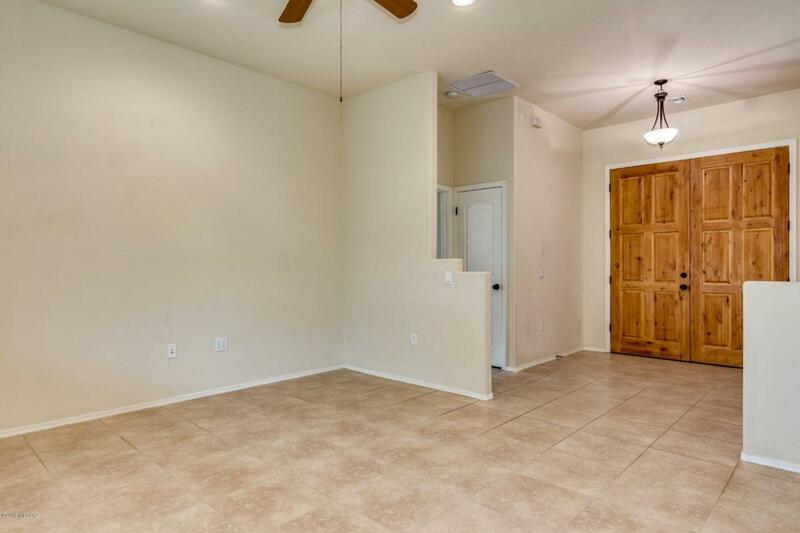 Well designed efficient floor plan with ceramic tile flooring throughout and berber carpet in all the bedrooms. Main master suite has spacious walk in closet & bathroom features dual sink vanity, garden tub, walk-in shower & private toilet room. 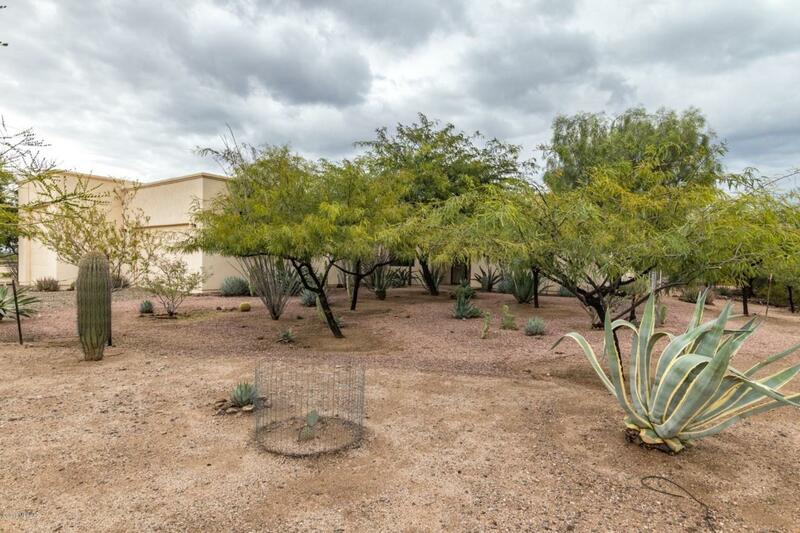 Plenty of space to enjoy outdoor living with the covered patio, lush vegetation, horse corral & barn. Agent/Owner.